with all advantage of traditional rails,what other advantages we have? 1. No rings , will never damage the surface of the pole. 2. Running silently, no noisy. 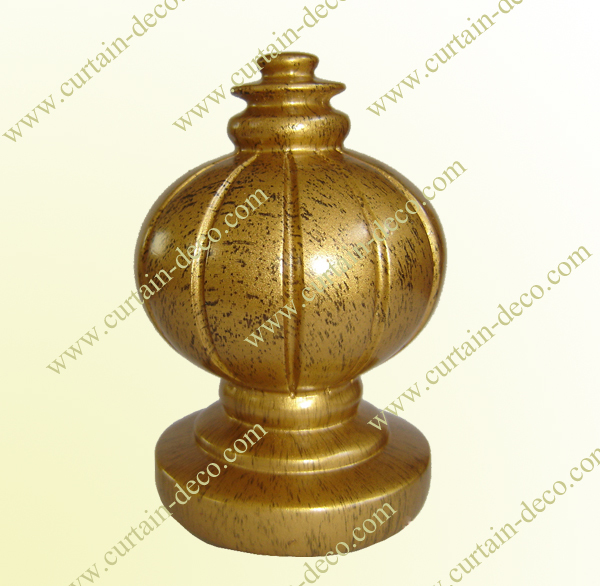 4. the last but the most important, cost is about 60 to 80% of tradtional metal curtain rods.